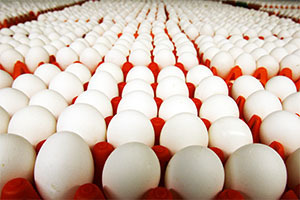 Vitale Poultry offers the freshest products from Ohio farms and processes all our products for distributors to resell. We custom-cut, pack and deliver, or offer back-haul distribution, from our USDA inspected facility in Columbus, Ohio. Unlike most processors, Vitale Poultry can cut any poultry item to the exact specifications of our distributors and their customers. This enables our wholesalers to offer value-added items that are unique and profitable. We also strive to keep up with the foodservice trends, working to offer new and innovative items that the end-users are looking for. We offer only the freshest poultry products from Regional and Ohio Farms. 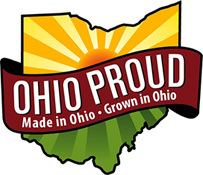 Buying Local is an important trend in today’s market... For these customers, we offer products under the “Ohio Proud” label. We also offer private-labeling products for our distributors, and can offer special trim or extra-clean items for convenience and labor. Vitale Poultry possesses a hold-harmless insurance policy for protection and peace of mind. We stand behind all our products to ensure quality and satisfaction.